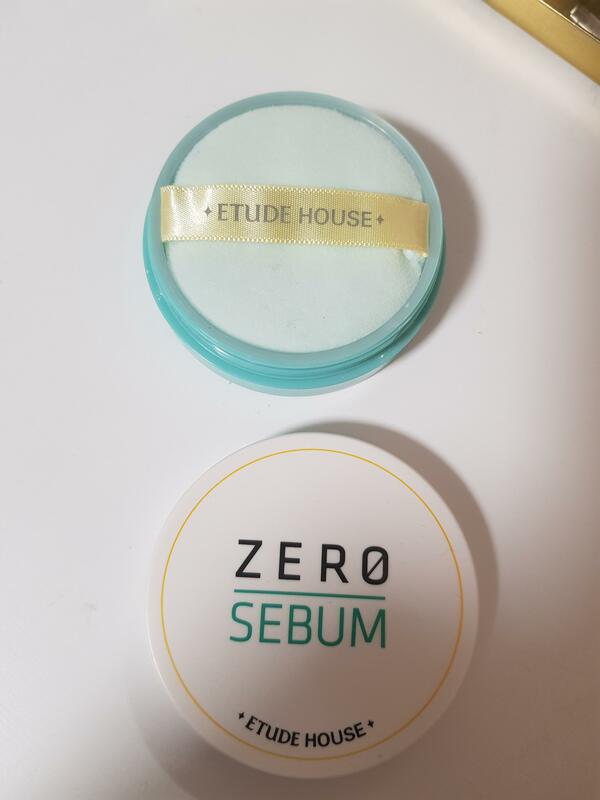 Radiant your Skin Care with the [Etude House] Zero Sebum Drying Powder! we aim to provide you best korean products to take good care of your skin, including Cosmetics, Makeup, Powder&pact. Hydra Powder&pact online. 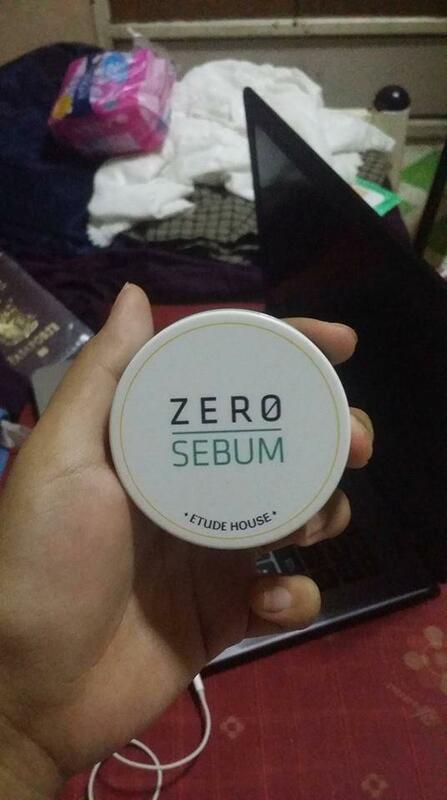 Made of mineral powder (80%) to dry oily and waxy sebum breakouts and below the surface efficiently. 1. 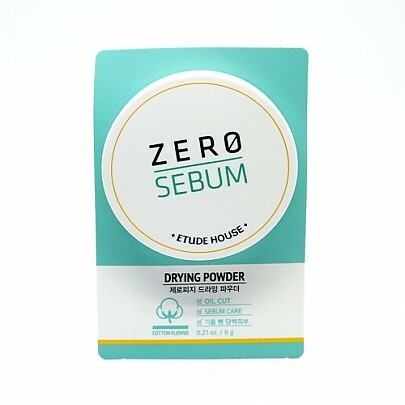 Sebum control powder contained to remove unnecessary excess sebum efficiently. 2. 80% of Mineral Powder - soft, elastic, and in various shapes, contained to deliver clear and natural luminosity on face. 3. Wide micro superfine fiber puff helps powder applied clearly without smudge. 4. No talc, mineral oil, animal ingredient, artificial pigment, or aritificial scent to care skin softly. 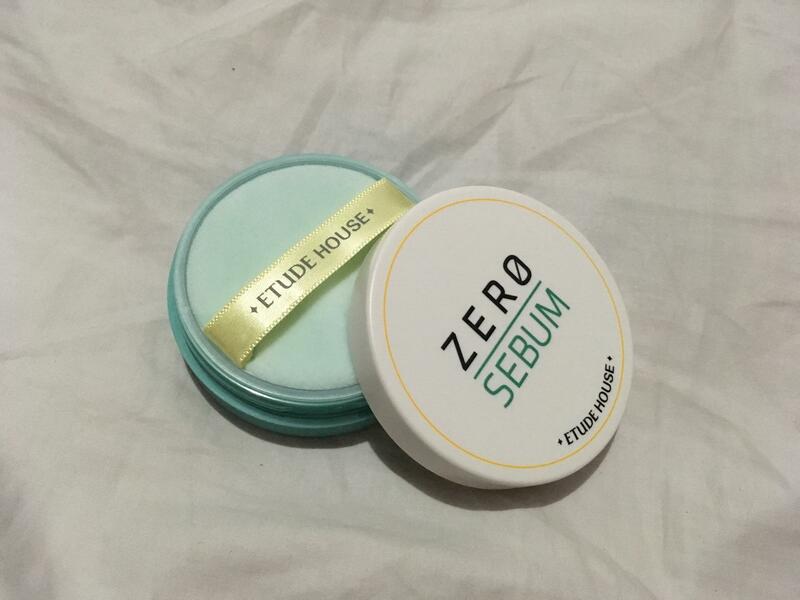 A mineral powder that provides clear skin without dryness or flakiness. Or remove unnecessary excess sebum efficiently. 6g / 0.21 oz. 1. 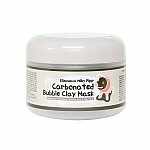 At the last stage of skin care, apply lightly all over face or areas with a lot of sebum production with puff. 2. Also apply at the last stage of makeup or frequently whenever your skin gets shine. mys…@gmail.com I like that it controls oil like what it claims and it makes my skin smooth for couple of hours. The puff is soft too and the tub is somewhat handy. However, I am not a fan of the scent. Smells like medicine or something. Overall, it was an okay product for me. tuy…@gmail.com Great powder. Keeps the oil away. Bought 2.
bli…@gmail.com I love how fine the powder is. It is kind of messy but all translucent powders are. The packaging is sleek and very travel-friendly. It comes with a puff! <3 Good in keeping oil at bay fpr up to 12 hours.